By now everyone should have gotten their latest copy of POTTERY MAKING ILLUSTRATED. So here’s the challenge… send me a Selfie of you and your magazine!!! I’d love to see how far this magazine has traveled. 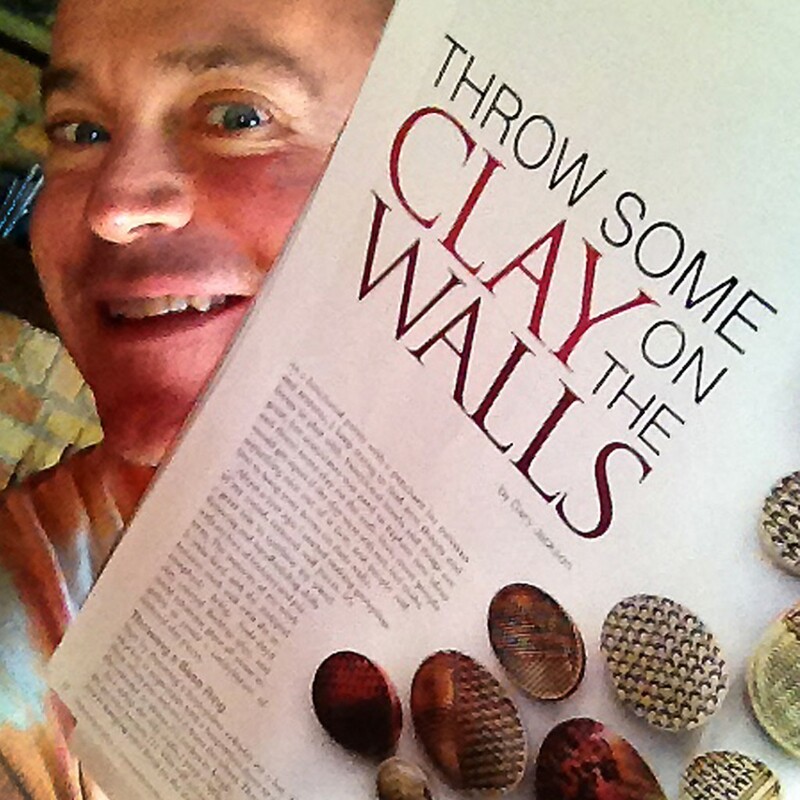 Send your Selfie to gary@firewhenreadypottery.com. Thanks in advance… and let the games begin!! !